Hamlins Lender Services department specialises in Interest Only Mortgage (IOM) recoveries. Peter Jordan has been an industry leader in this area for many years. 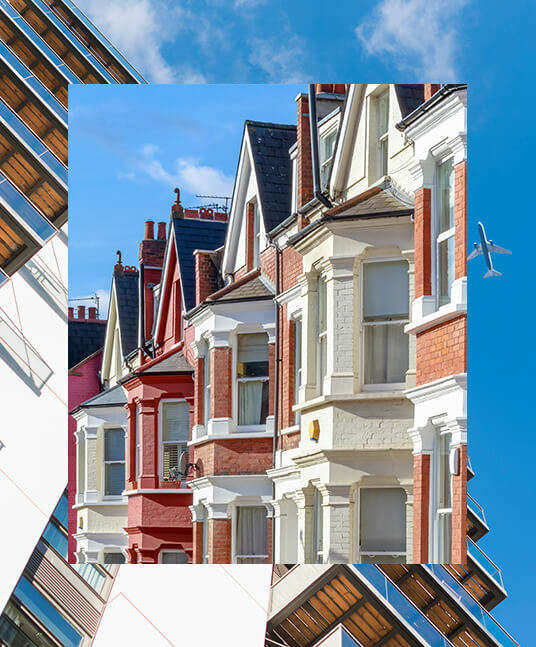 We act for a variety of lenders, from mainstream to more niche, taking legal proceedings to recover Capital sums outstanding at the end of the term of the mortgage. Legal proceedings are only part of the process. We help our clients build their BAU processes taking into account their regulatory, legal and commercial obligations to produce a recovery process which produces a seamless customer journey. IOM customers are different to normal arrears customers. They often have no arrears, no other debts, and in many cases have a current account with their mortgage lender. As such the strategies and approach that needs to be taken has to be carefully thought through and be specific to each client. One size does not fit all. We have a unique market knowledge and can help Lenders avoid pitfalls and issues which are not immediately obvious unless you have undertaken this work. We have particular expertise in managing and processing backlog IOM cases where Lenders, due to Industry and Regulatory uncertainty, have not taken action on cases even though the term expired some time ago. Based on the data we have, we can analyse your book and advise on likely recoveries, timescales and costs. We believe this is unique in the industry. Interest Only Mortgage (IOM) customers are very different to arrears customers. They often have no arrears, no other debts, and in many cases have a current account with their mortgage lender. As such the strategies and approach that a Lender adopts needs to be carefully thought through and be specific to each book and flexible enough to deal with each customer individually. One size does not fit all. Hamlins Lender Services department specialises in Interest Only Mortgage (IOM) recoveries. We act for a variety of lenders, from mainstream to more niche, taking legal proceedings to recover Capital sums outstanding at the end of the term of the mortgage. Legal proceedings are only part of the process. We help our clients build their BAU processes taking into account their regulatory, legal and commercial obligations to produce a recovery process which produces a seamless customer journey. We have particular expertise in managing and processing backlog IOM cases where Lenders due to Industry and Regulatory uncertainty have not taken action on cases even though the term expired some time ago. Based on the data we have, we can analyse your book and advise on likely recoveries, timescales and costs. We believe this is unique in the industry. We have unique market knowledge and can help Lenders avoid pitfalls which are not immediately obvious unless you have previously undertaken this work. Endowment policies: Deposited, Assigned, Shortfalls.